Being arrested and taken to jail is embarrassing.  Call a trusted bail bondsman for discreet 24-hour service when your loved one or friend needs help in WILCO. How Can I Find Out If Someone Has Been Arrested in Williamson County? Our quick, 3-step bail bond process will have your loved one out of jail the Williamson County Jail as quickly as possible, and due to our conveniently located Georgetown office, our agents can be at the jail and comforting your loved one within minutes. To help you understand more about the common legal terms related to arrests and bail bonds, we’ve complied a list of definitions.